Roger Dale Goatley, age 60 of Hawesville, KY died Friday, February 8, 2019 at his residence. He was born in Stephensport, KY on February 4, 1959, the son of the late Victor and Norma Burnette Goatley. 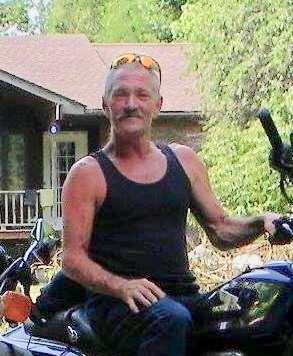 Roger was a highway construction worker and retired from Local 576. He enjoyed being outdoors, fishing and playing pool. In addition to his parents, he was preceded in death by siblings Ernie and Gary Goatley, Christine Smith, Doris Compton, Claudia Maysey. Graveside services will be held at Cedar Hill Cemetery in Stephensport, KY on Monday, February 11, 2019 at 1 PM under the direction of Trent-Dowell Funeral Home. There will be no visitation. Expressions of sympathy are requested to the Roger Goatley Memorial Fund in care of the funeral home.